This…is pizza like you’ve never tasted before. 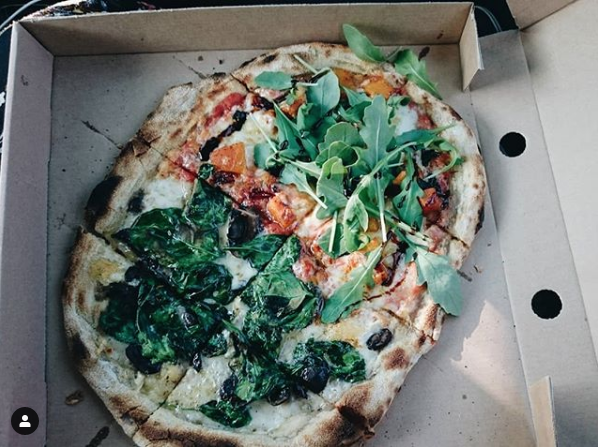 At the beginning of last year, Rebecca and Simon hit the road in their vibrant van serving stone baked pizza to the people of Cornwall. Before you start assuming this is any old pizza, stop. 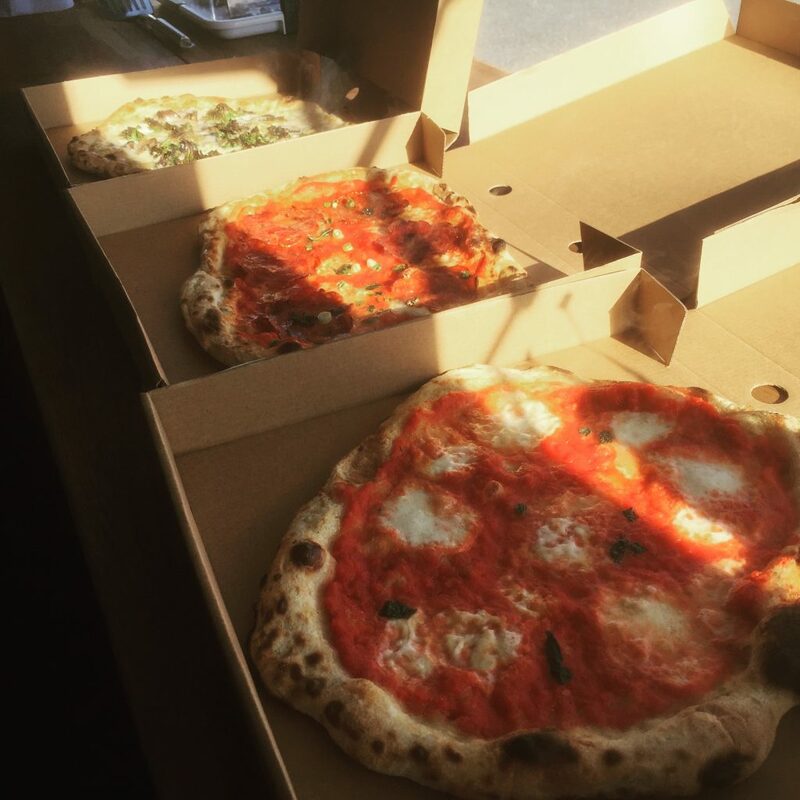 Having both trained to be professional pizzaiolos in Florence, Flour Power Pizza Parlour combines Italian authenticity with Cornish flavourings, and it is simply divine. 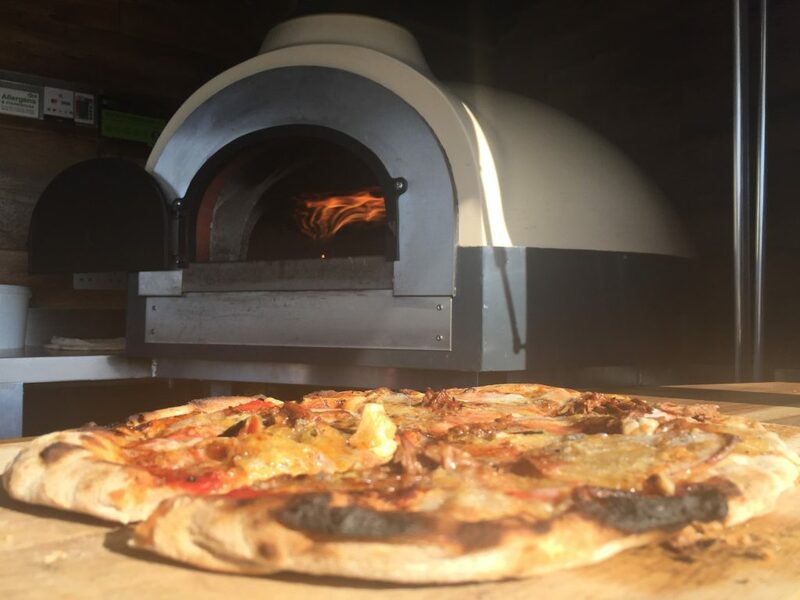 The multi grain base is healthier than your standard pizza dough, it’s easy to digest and full of flavour, cooked in true Italian style in the van’s stone bake oven. 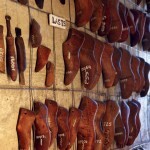 From the Coppa (San Marzano Tomato Sauce, Cornish Coppa Ham, Cornish Blue, Parmesan, Red Onion and Basil) to the Zucca (Roasted Paprika Cornish Squash, Fior di Latte, Smoked Cornish Chedder, Caramelised Onion, Chilli, Rocket, Balsamic Glaze and Basil) there’s also a full, equally delicious vegan menu and the opportunity to mix half and half if you can’t decide which flavours to have. 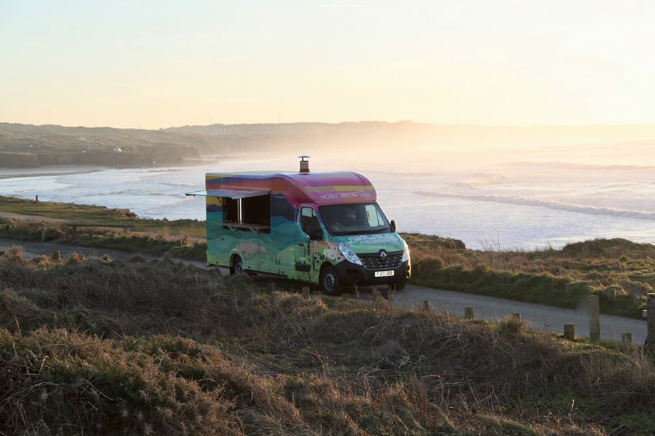 Lately, as Rebecca and Simon prepare for another busy season on the road serving Cornwall’s communities, they’re also preparing for the 2019 British Street Food Awards. 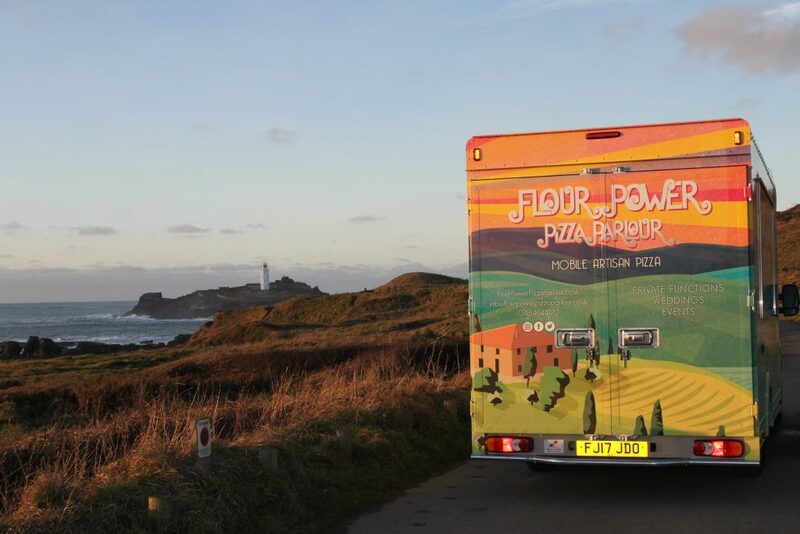 Out of 3,000 applicants, Flour Power Pizza Parlour has been chosen as Cornwall’s Regional Finalist to compete for a place in the National Finals taking place in London in September. Taking place at Gunwharf Quays in Portsmouth on the 25th – 27th May, the southern heats of the British Street Food Awards will offer visitors the opportunity to sample some of the very best street food across the region. The public can then either vote using the British Street Food Award’s app or a paper ballot box available from the venders. 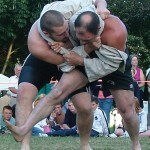 The one with the most votes goes through to the finals in London alongside a wildcard business chosen by guest judges. 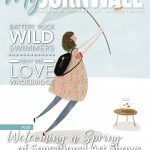 So, if there is one thing on your Cornish Foodie bucket list this summer, we definitely recommend grabbing a slice from Flour Power soon!